IT and infrastructure management services - IT solutions, IT Services and IT Business Consulting that deliver important business value. Description: Computers, Algorithms - IT and infrastructure management services. 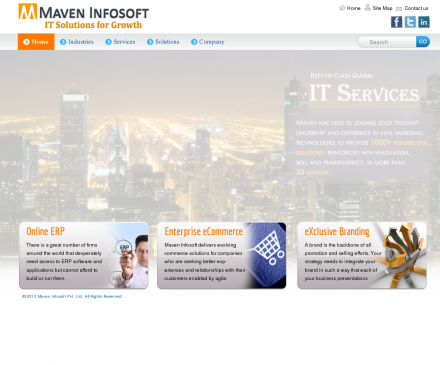 IT solutions, IT Services and IT Business Consulting that deliver important business value.